Awaiting the Temple bout which will determine her fate, Princess Mariana struggles to unite a Kingdom long bereft of leadership. 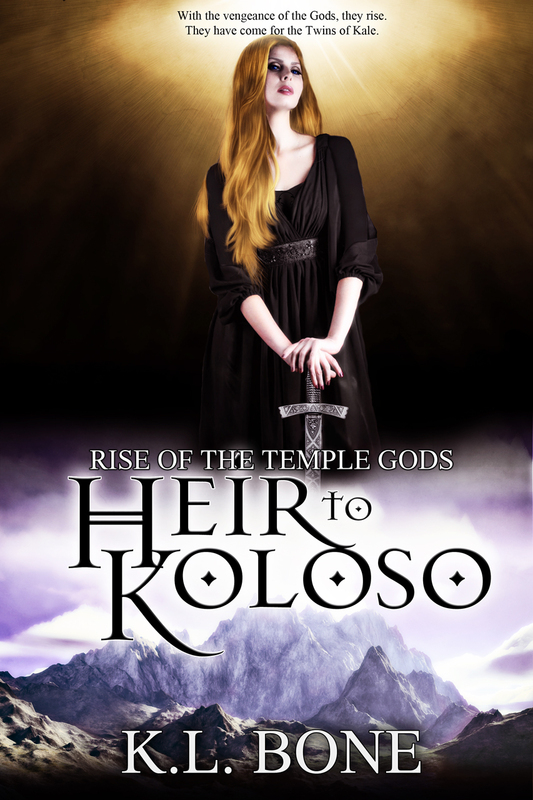 She must navigate a labyrinth of rival families, power-hungry lords, and the ever-widening rift between those who serve the Temples and those who do not. Unprepared and still grieving the loss of her mentor, Mariana must decide for herself what is right for the kingdom and who, if anyone, can be trusted.